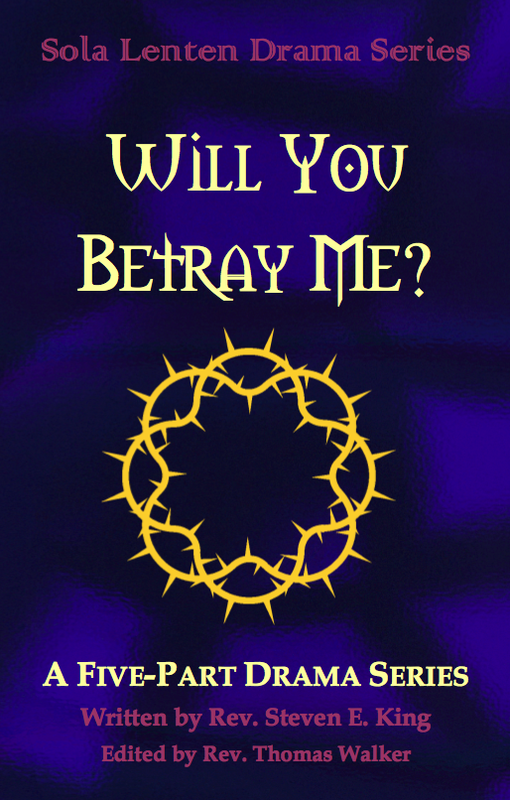 Sola Sunday School Archive: Lenten Drama Series - "Will You Betray Me?" “Will You Betray Me?” (Luke 22:48) This was Jesus’ question to Judas in the Garden of Gethsemane on the night he was arrested. In our lives of faith as Jesus’ disciples, it is a question that could be asked of each of us as well. Meant to be featured as part of a mid-week worship service during the season of Lent, this five-part drama series focuses on “betrayal” as a central theme. Written in a direct and edgy style, the monologues feature biblical characters that (knowingly or unknowingly) contributed to the betrayal and death of Jesus. Scripture texts are assigned for each of the dramas, along with notes for actors. 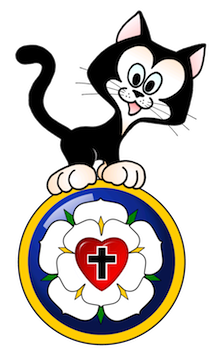 Discussion questions are included with each, to be used as the basis for a sermonic reflection or mini-Bible Study. Each drama is about 10-12 minutes long. A suggested order of worship is also provided at the back of the booklet. Go HERE to order.